We are calling you to join a purposely small tribe of 10 socially conscious yogapreneurs, seekers, rebel spirits, and stretchy-minded souls April 1-22 or May 5-12, 2018. * You have the desire to learn "How to Live a LIFE Inspired" for lasting change by cultivating inner happiness and outer bliss. * You are ready to authentically and effectively inspire others to live their best lives. * You feel called to teach about the interconnectedness of all people, nature, energies, past and future through the Alchemy of Love. * You are ready to be held accountable for your Happiness. * We will guide you through in-depth development of business strategy, personal growth and soulful happiness. * Personalized Business Coaching to develop your authentic brand, mission and vision. * Personalized Spiritual Coaching offering you energy medicine prescriptions for happiness informed by your dosha, astrology, chakra balance, karma and your guides. * An action plan to grow your business in an energetically sustainable way – no burnout! 1. 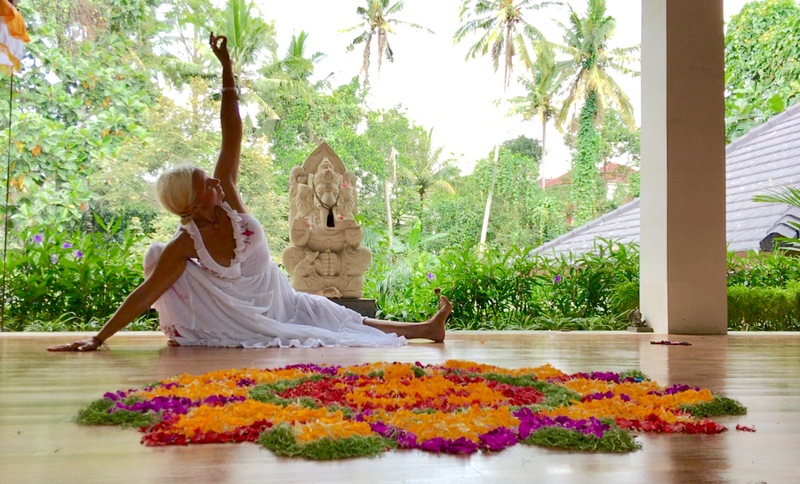 Shrishti (creation) – Build your yoga business and have fun doing it. 2. Sthiti (sustatinment) – Enter the self-sustaining growth cycle of continuous expansion that can be the business of yoga and the brand YOU. 3. Samhara (growth) – Capture your infinite interest and stay inspired by dissolving your previous set points. Together by you doing your best YOU, we will fully live our MISSION to TEACH PEACE. Prerequisites for this program? You are ready to go DEEP and show up as your true SELF. We know picking an advanced training program is hard. If our philosophy and approach resonates with you then apply today and let’s talk more to know for sure. We’d love the opportunity to be part of your transformational journey living true to your Soul Contract! OPTION 1 w/ Silvia Mordini and Emily Perry $500 OFF EARLY BIRDS! OPTION 2 w/ Silvia Mordini $500 OFF EARLY BIRDS! Alchemy of Yoga provides a safe haven: a nurturing place to engage in open minded self-exploration. We are devoted to offering you an atmosphere in which freedom of expression, fun, creativity and passion for life are "totally" encouraged! 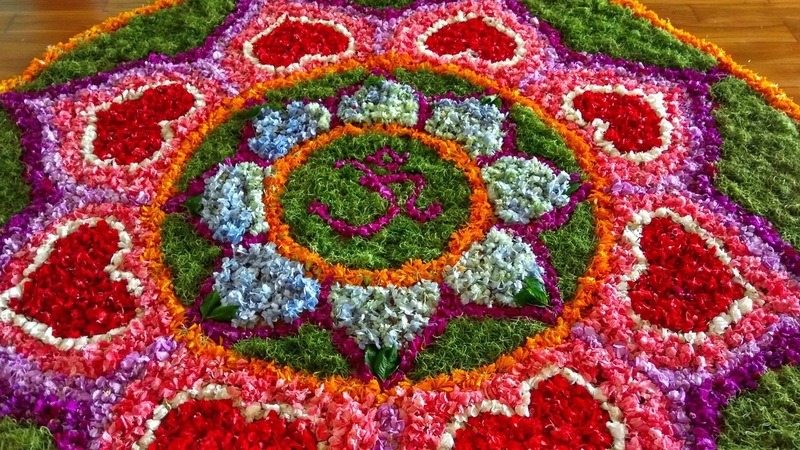 This program covers the advanced studies of the 8 limbed path of Yoga and believes in yoga as a life-long truthful celebration of ourselves and our world. Alchemy of Yoga is recognized by Yoga Alliance as a Registered Yoga School with a 14-year history and hundreds of graduates worldwide. We are proud to offer various price points, payment plans and scholarships to be more inclusive. Please refer to our financial support page for additional detail. Please e-mail silvia@alchemytours.com to inquire. a power or process of transforming something ordinary into something extraordinary. Serve as an Alchemy Mentor to those coming up along the path you’ve already traveled. Make it easier for them than it was for you.